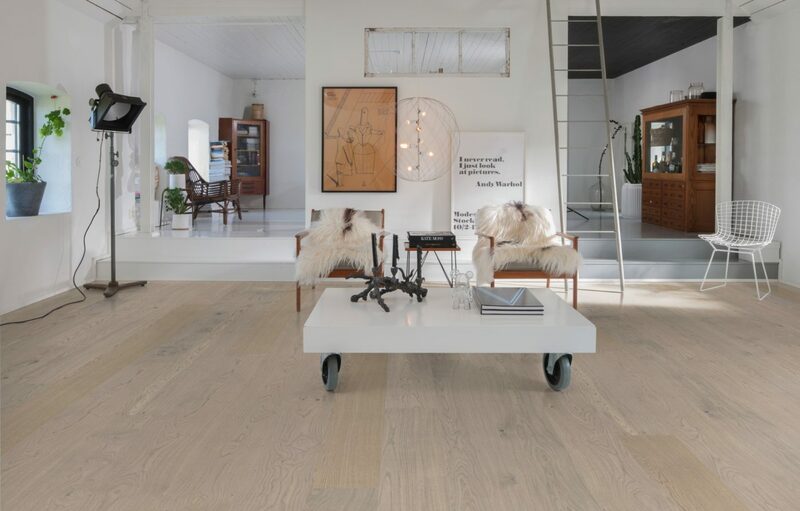 Minimal colour variations and a subtle but still eye-catching grain make Oak Shore a must-have for enhancing the appearance of a modern décor. 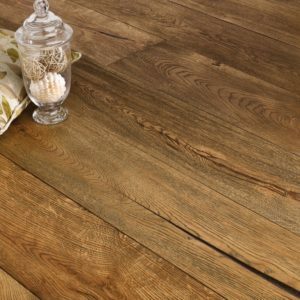 The light cream, sand, and caramel tones warm up any neutral colour schemes, while the organic beauty of oak makes any room feel more welcoming and comfortable. 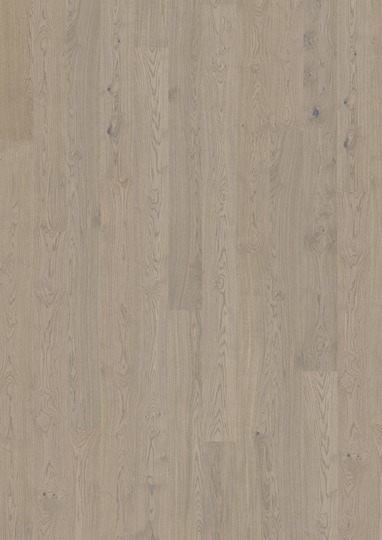 This engineered wood flooring has a 3-strip design and comes with extra-long planks that measure 2420mm in length. 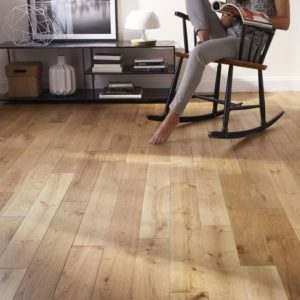 An ultra matt lacquer finish gives the planks an elegant touch, helping to protect the surface against spills and wear at the same time. Oak Shore features the innovative Woodloc 5S installation system and comes with an impressive 30-year warranty for residential use.